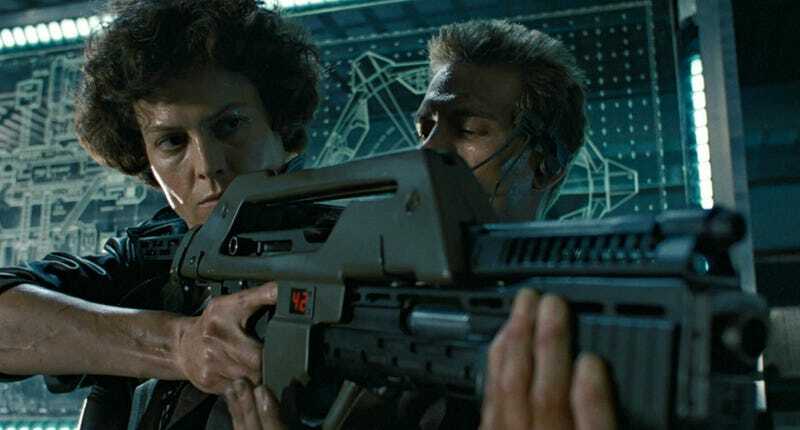 Do you think there’s even a chance we get two more Alien prequels? If so, do you want to see Ripley or her family get introduced? Or is it just better if she’s a character unrelated to the xenomorphs?